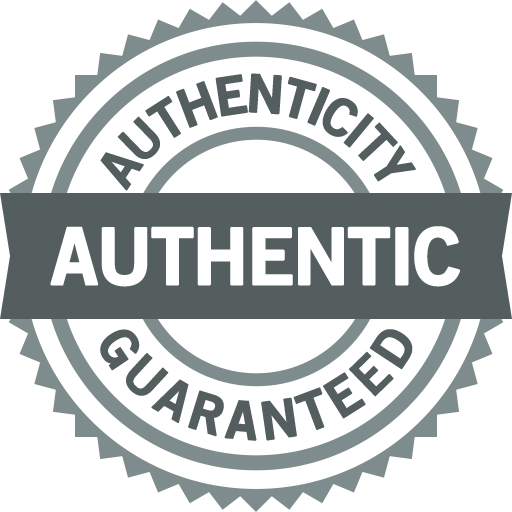 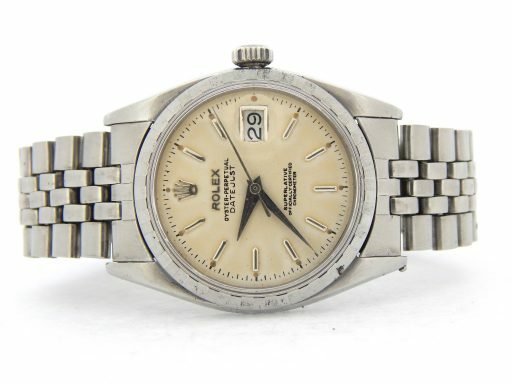 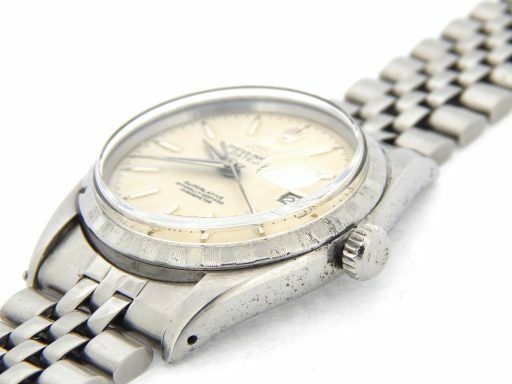 This vintage Rolex and comes with the BeckerTime 100% Lifetime Trade-Up guarantee! Movement Rolex officially certified chronometer self-winding automatic movement is running strong. 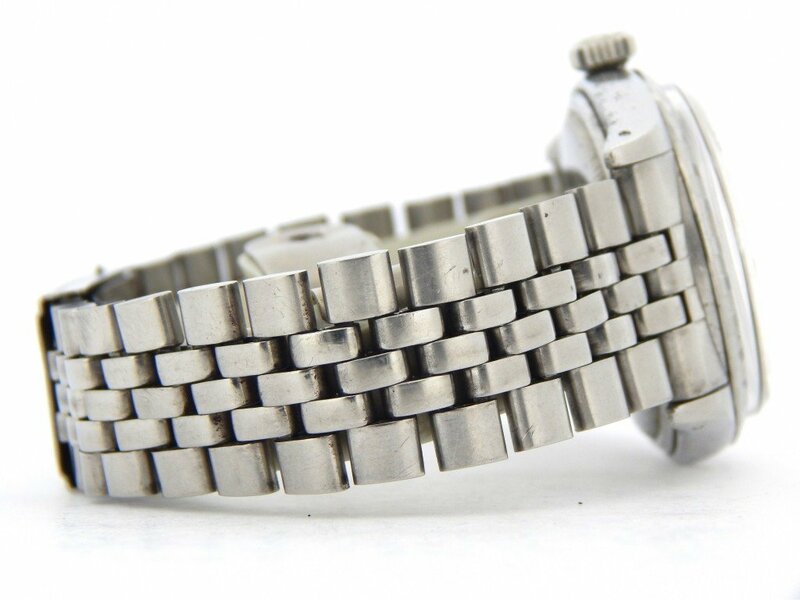 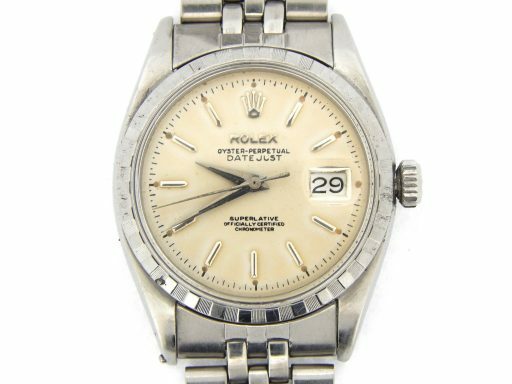 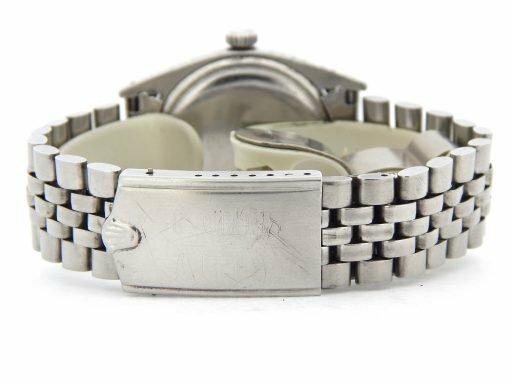 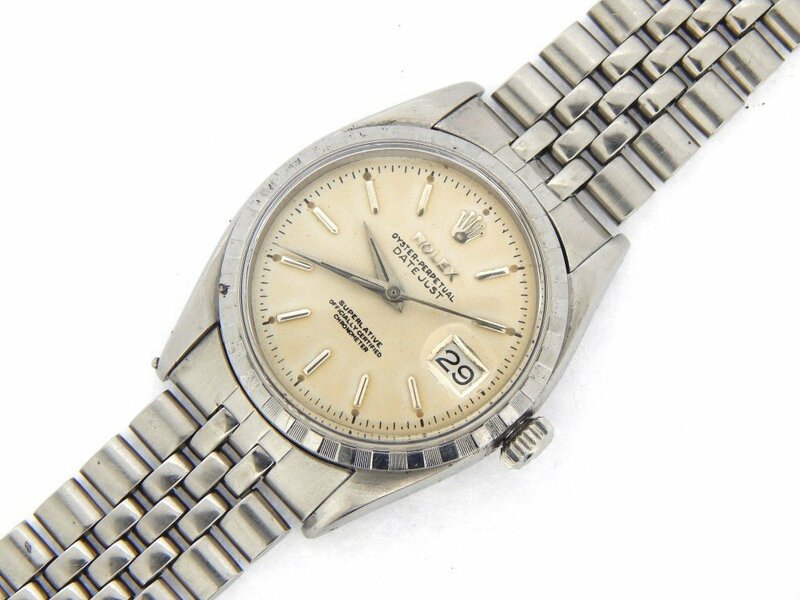 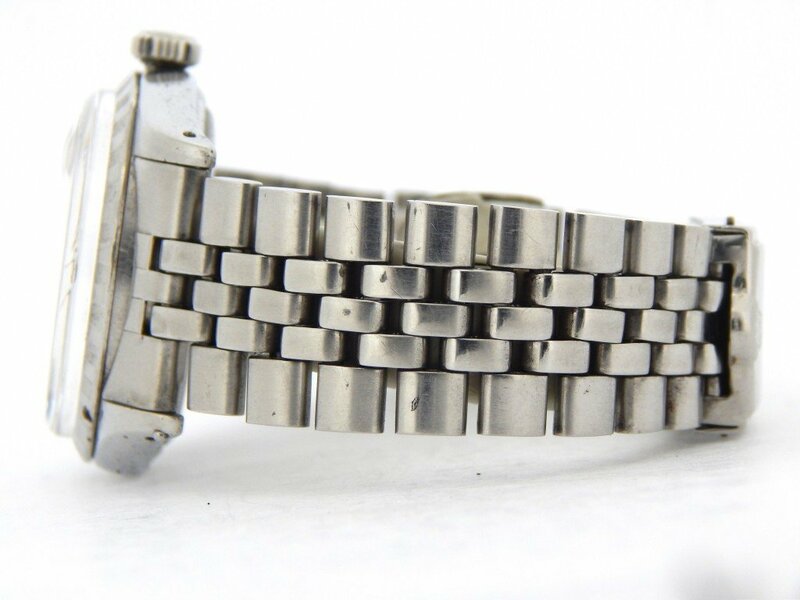 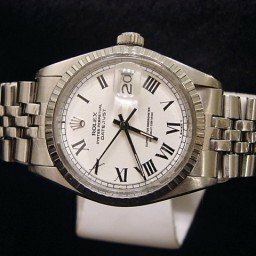 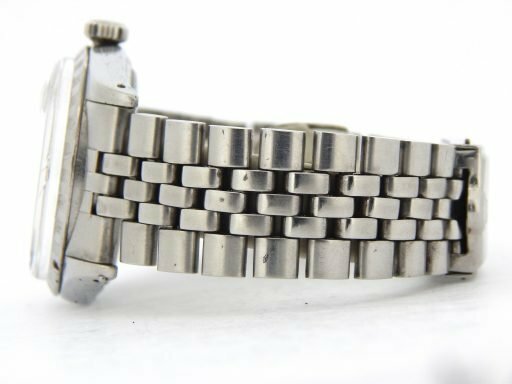 Band Rolex stainless steel Jubilee band with Rolex signed clasp is in excellent condition with normal wear between the links. 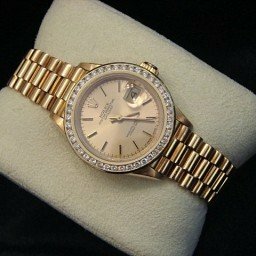 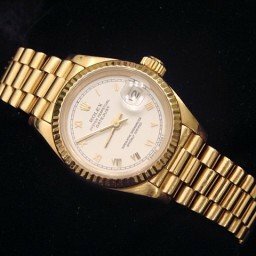 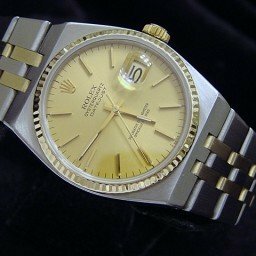 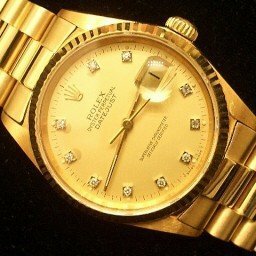 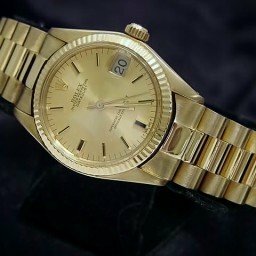 This the the “oval link” Rolex USA Jubilee band that was only made for a short period of time. This band was added by the original owner about 15 to 20 years after the watch was originally purchased.